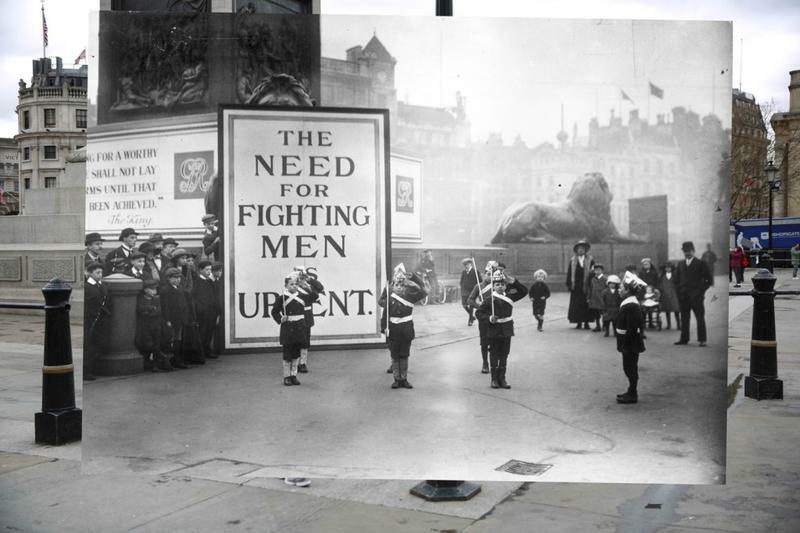 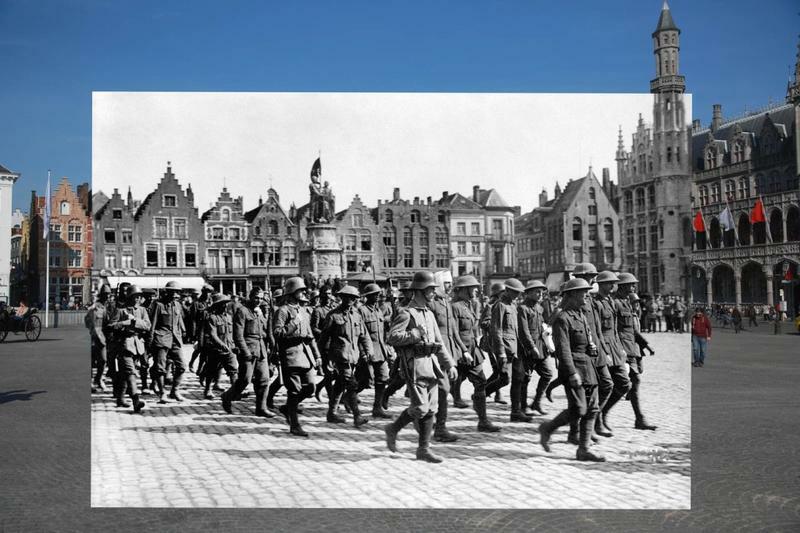 To commemorate the centenary of the start of WWI, photographer Peter Macdiarmid took photos from World War I and superimposed them onto images of the same locations from today creating an eerie then and now feel. 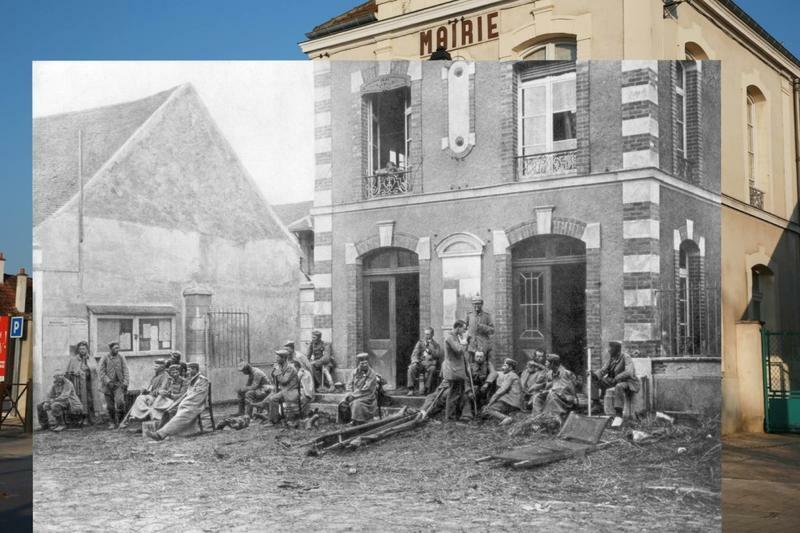 German soldiers taking a rest during the First Battle of the Marne on the steps of the Vareddes Town Hall, France, 1914. 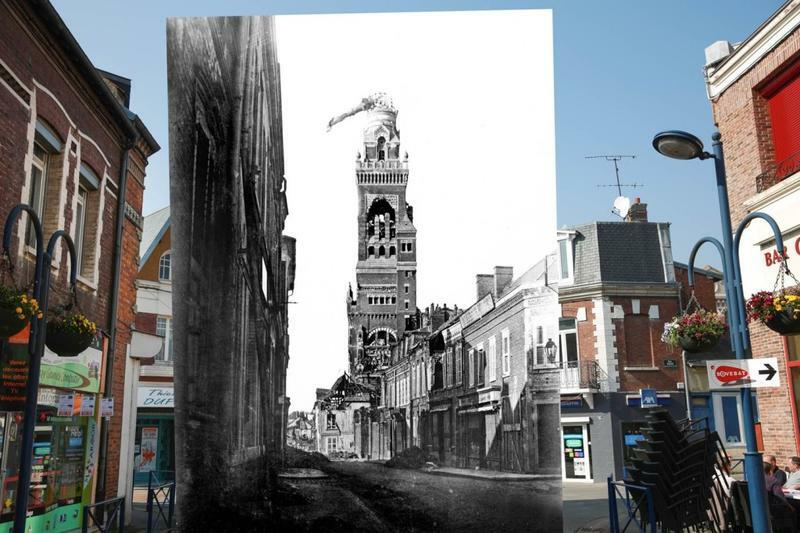 A view of the basilica with a tilted statue of the Virgin in Somme, France in 1915. 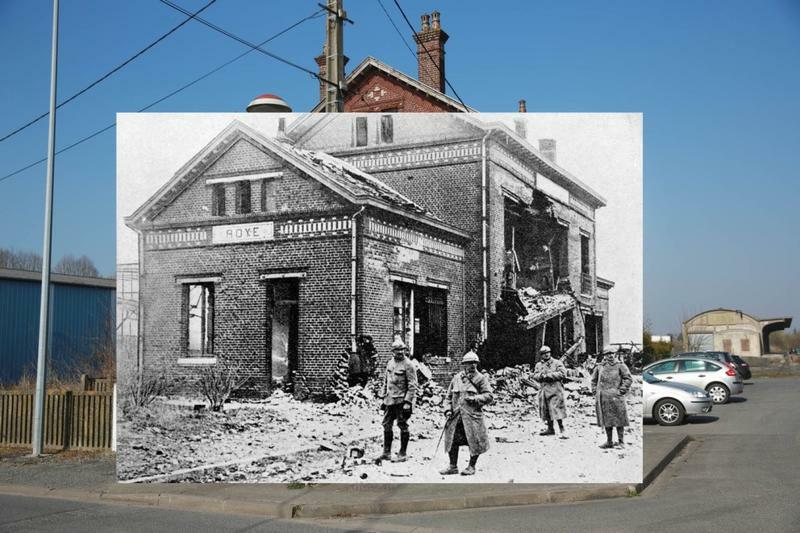 Soldiers standing outside the ruins of the railway station at Roye, Somme, France during World War 1, 1917. 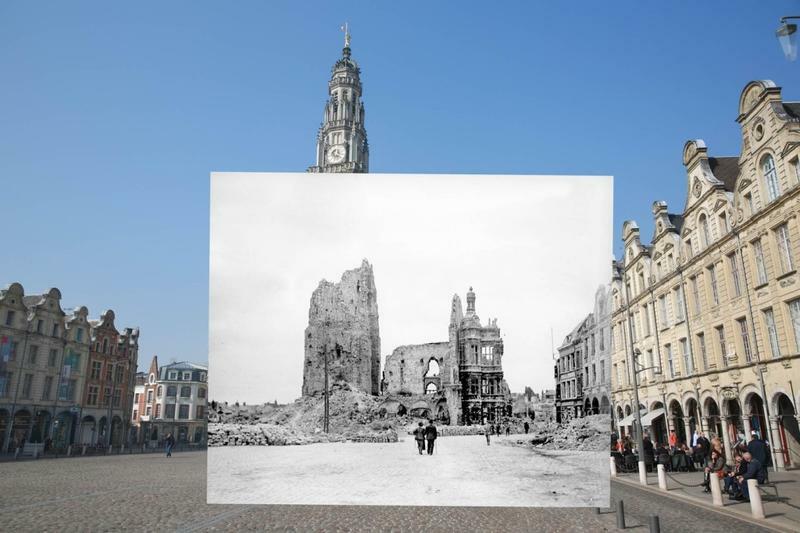 The town hall and the belfry of Arras in ruins, seen from the main square (Pas-de-Calais) during World War I.
British soldiers are captured by the troops of the Central Powers walking in the main square of the city Bruges. 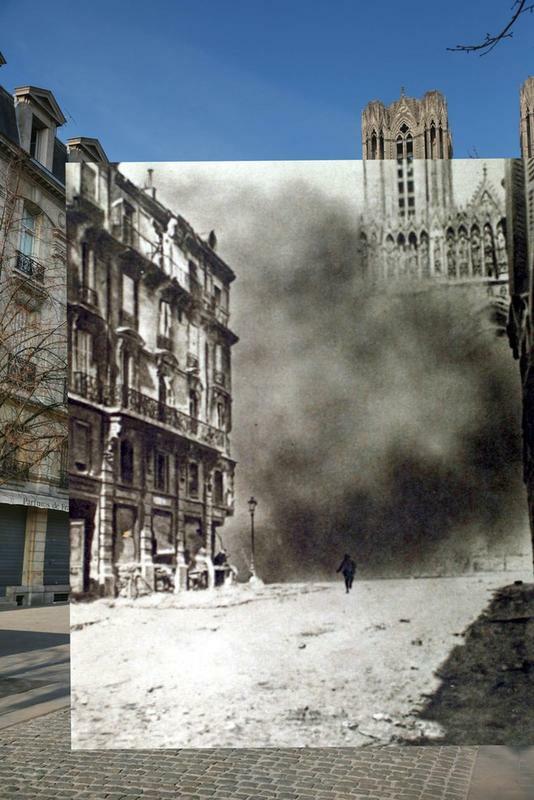 Rheims Cathedral during the bombardment in France on April 30, 1917. 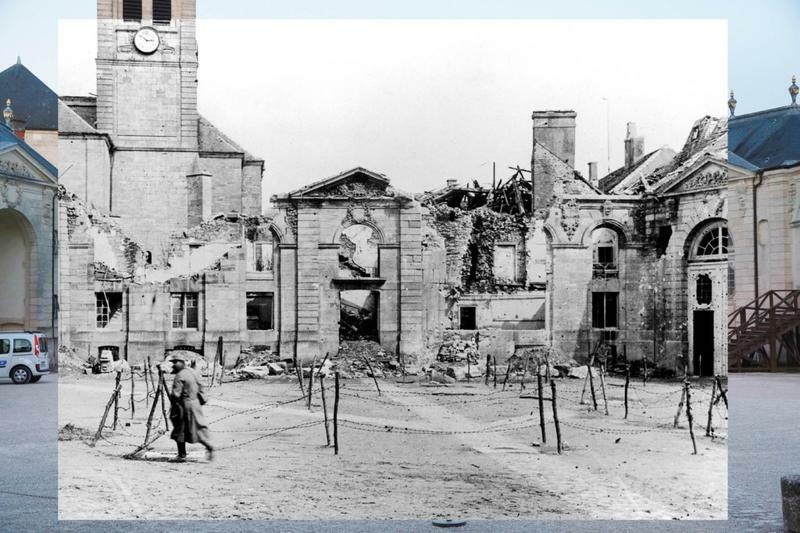 A French soldier in the ruins of Verdun after a German bombing in France in 1916. 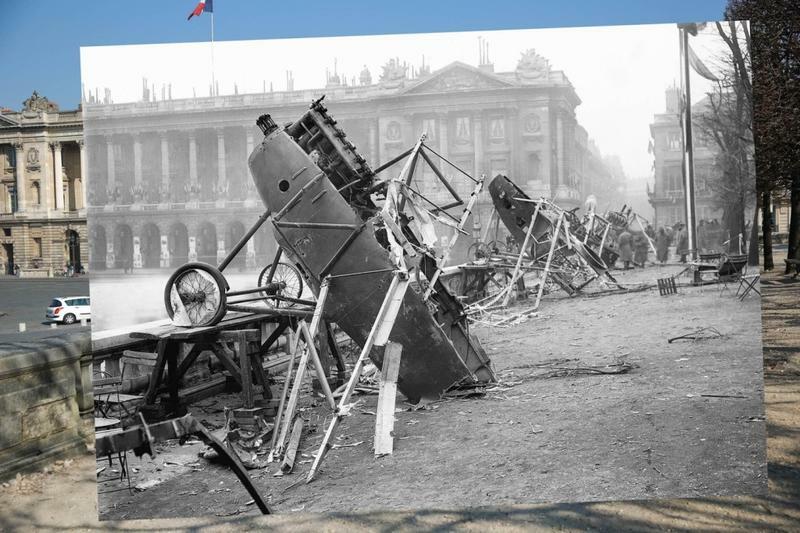 The destruction of German airplanes at Place de la Concorde in Paris on the day of the restoration of Alsace-Lorraine on November 18, 1918. 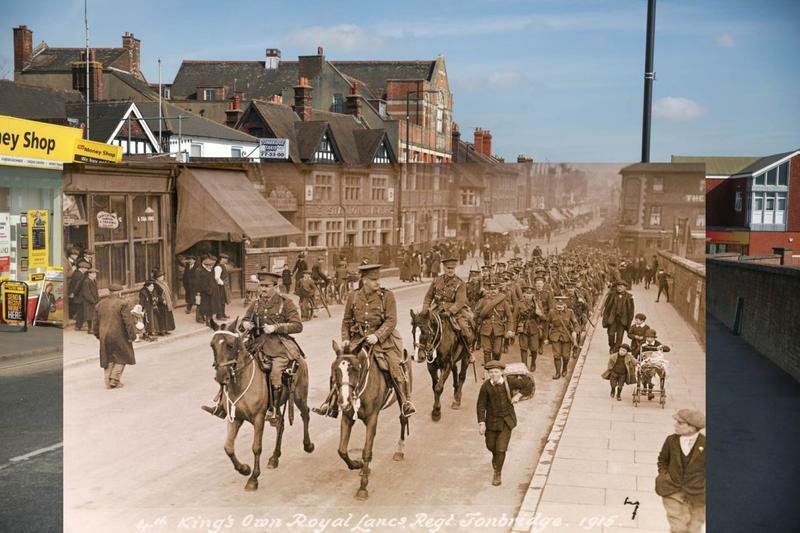 A vintage postcard of the 4th King’s Own Royal Lancers Regiment marching into Tonbridge during World War One in March 1915.
Who Invented The Pinball Machine?